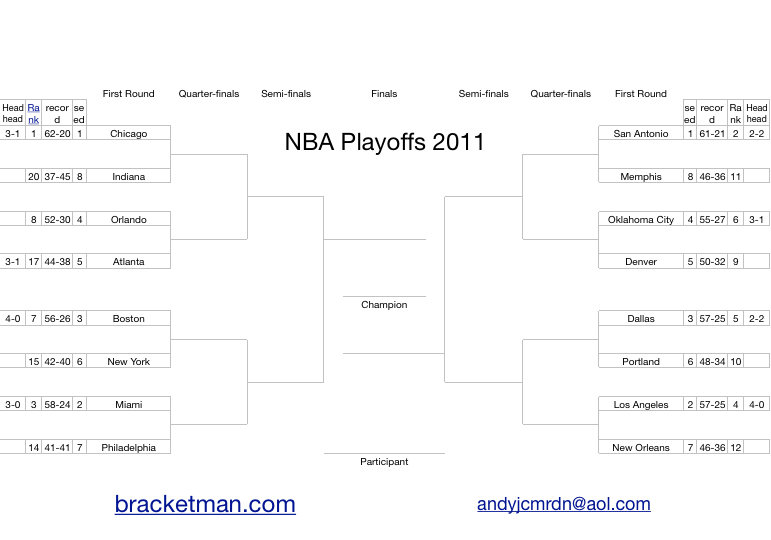 This revision corrected an error listing the New York Islanders being in the playoffs instead of the New York Rangers. This error did not affect the functionality of the spreadsheet calculator. 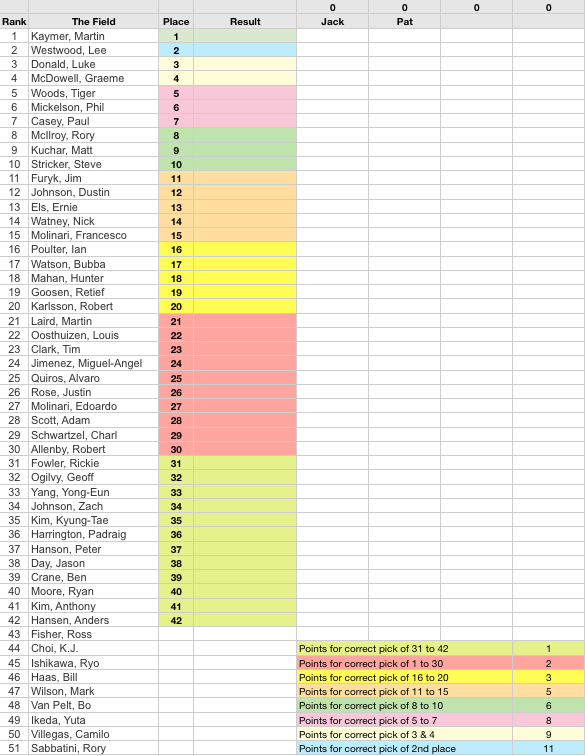 Use this spreadsheet to organize and run your NHL Playoffs office pool. 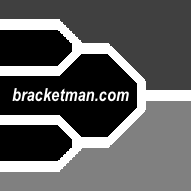 It contains a playoff bracket, sortable ranking table, team rank, record, points, seed and a link to the team's report page. 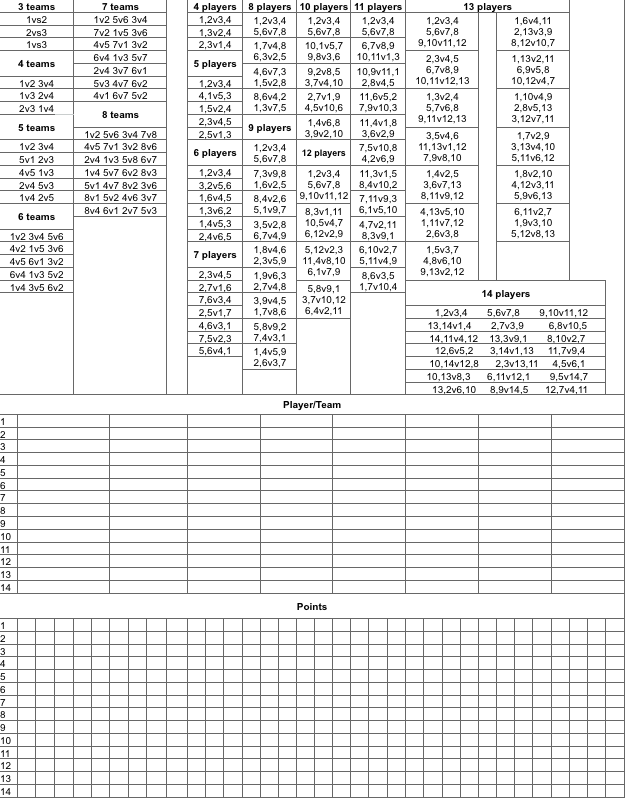 Use this match-maker spreadsheet to score and organize a tennis round robin event for up to 8 players competing in a round-robin singles event, 14 players competing in a round-robin doubles event or 16 players competing as teams of 2 in a round-robin doubles tournament.